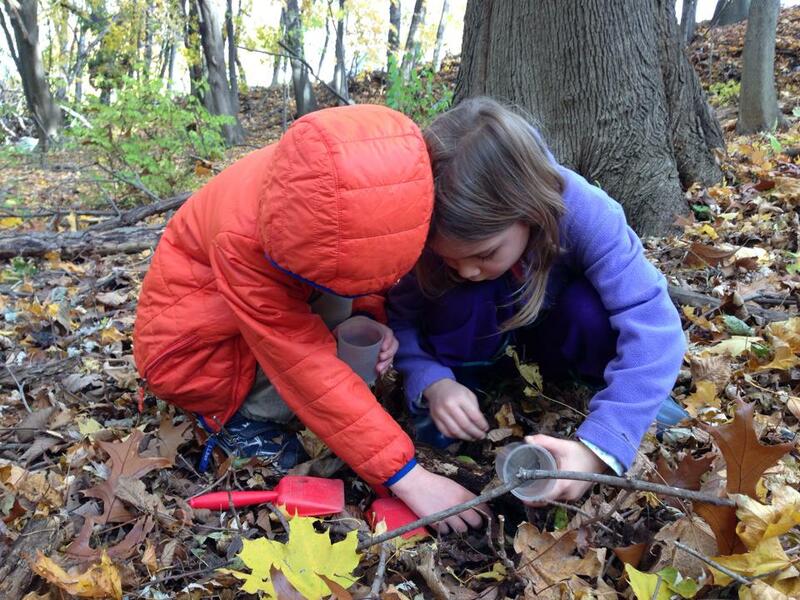 Discover the wonders of nature throughout the fall, winter and spring when your child is out of school! Each day includes hands-on exploration, active movement, outdoor play, crafts, stories, and songs. A small student to teacher ratio creates a personal, close-knit experience. A snack will be provided each day, as well as a take-home craft and handout with additional activities and information to extend environmental education and nature discovery into your home. Our drop-off Vacation Program is offered in various locations during school vacation weeks and holidays.